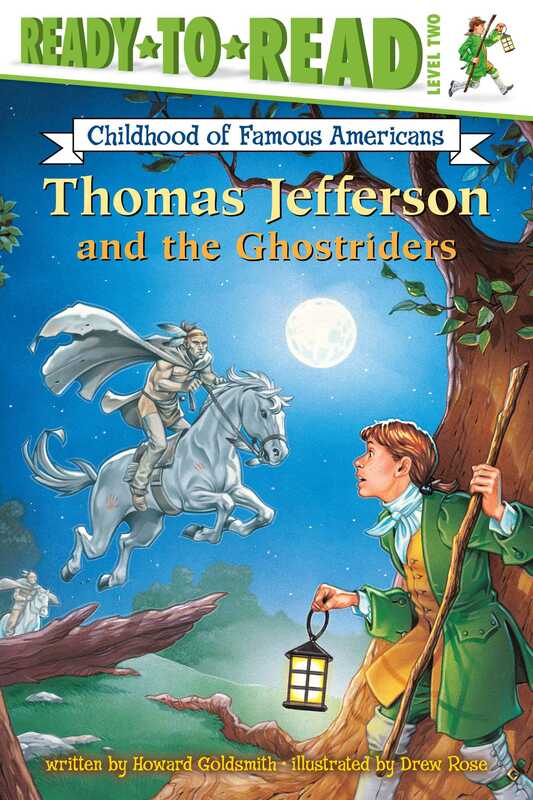 Young Thomas Jefferson has been warned about the Native American burial mound near his house. But one night he decides to see it for himself. Tom hides in the bushes and thinks he hears ghosts approaching. It turns out to be a Native American tribe coming to pay its respects, and Tom learns an important lesson.